TOUT VA PLUS on SHITKATAPULT assembles another 5 club tracks by SID LE ROCK (aka PAN/TONE) from his TOUT VA BIEN album work. THE AFTERMATH opens up this chapter like a techno rocket and proofs one more time the outstanding abilities of the Berlin-Canadian producer to combine rock´n´roll, strobs and saw signs. 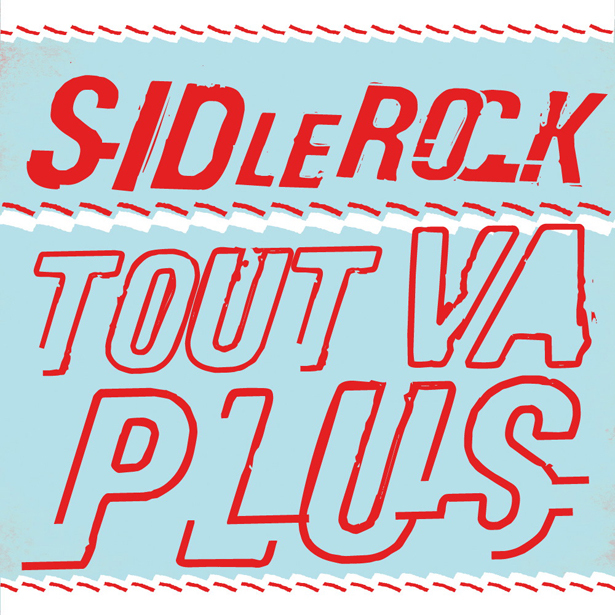 This release is kind of a cliffhanger that can be heard as an echo of TOUT VA BIEN and as the opening chapter for the next SID LE ROCK release will be out as 12" in march 2011: GENTLEMEN'S INTERMISSION EP. We say Captain, we mean SID LE ROCK!! !